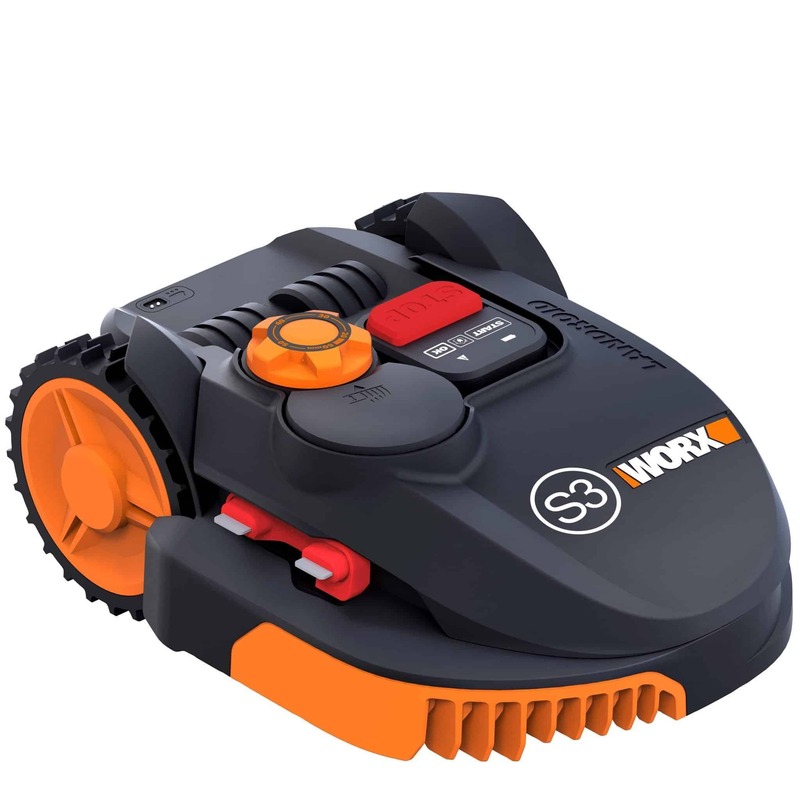 The Worx WR110MI Landroid mower is quite easily one of the the most value for money models on the market and can be seen as the smaller brother of the WG790E..
All robomowers are equipped with a navigation system which enables them to find their way around your garden. But the WG790E system uses artificial intelligence to do this more efficiently (AIA technology). The WR110MI , with its artificial intelligent, recognises this situation and continues through to carry on cutting without any issues (click here to see this in action). Also, with its AI navigation system the WR110MI will happily navigate avoiding obstacles and will design a route that encompasses all of your lawn. 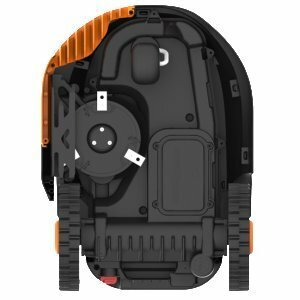 A definite plus for the Worx WR110MI . 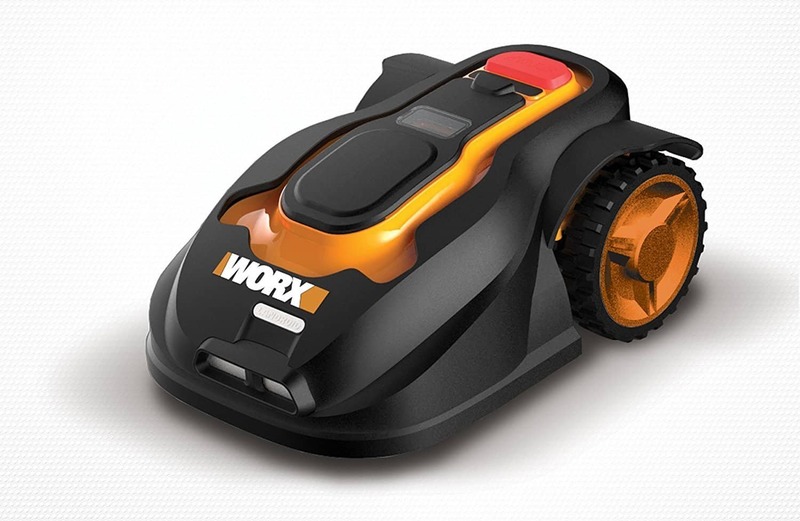 The Worx WR110MI is powered by 20V max Lithium-ion battery and will automatically head back to its charging station to recharge, it has a side charge system that provides tidy and clear charging place. 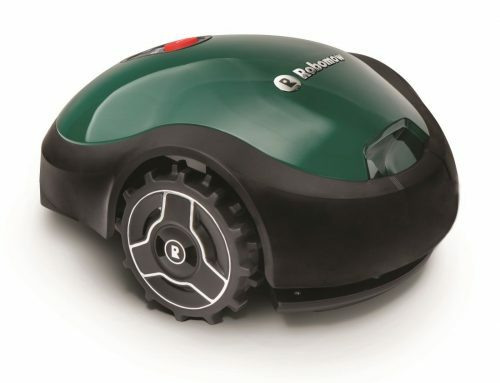 Once the WR110MI has reached the docking station it takes about 2 hours to recharge completely, this is nearly twice as long as some similar mowers such as the Gardena. 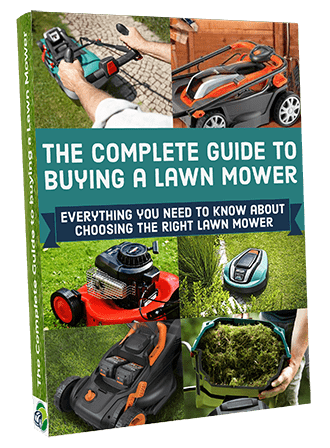 But this does not have to be an issue, just take it into consideration when you set its mowing schedule/programme so that you don’t have the mower still working while you want to enjoy your garden. 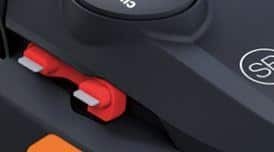 It is very easy to replace the battery as the design of the the battery location and connector make for easy maintenance. 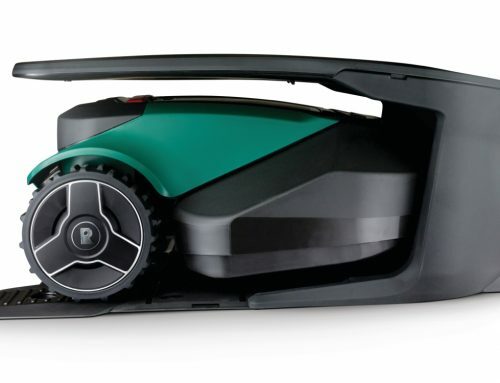 As with other Landroid mowers in this range, to cut the grass the WR110MI uses three, very small blades attached to one rotating disk allowing a cutting height of between 20-60mm. The blades are set off-centre to assist in cutting closer to the boundary or wall. 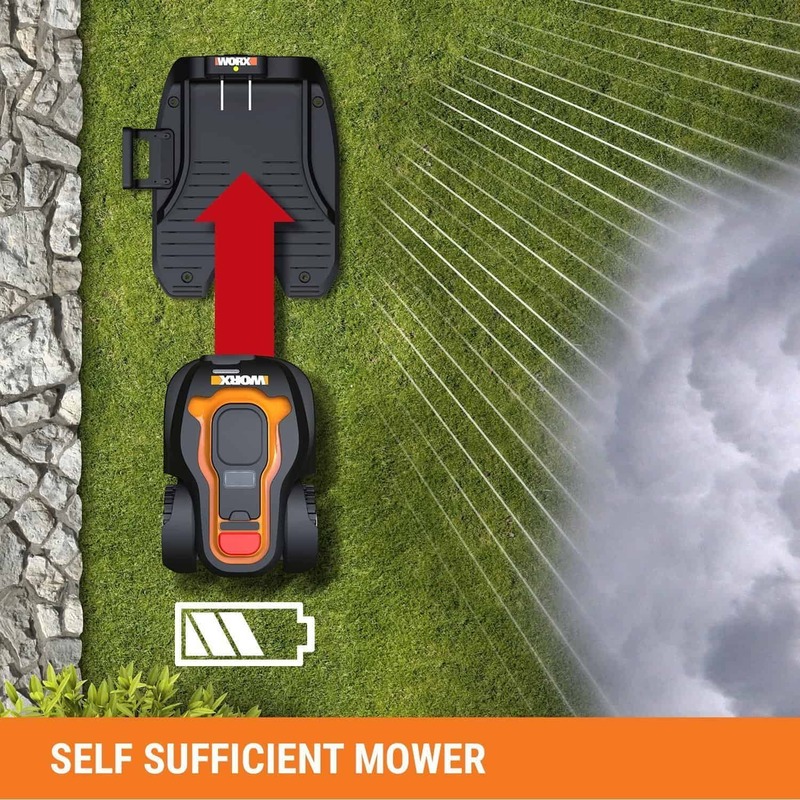 A great feature of this mower is the forward and reverse rotation of the blades that reduces the blade replacement time by half, very helpful. These are a good distance away from its sides, 25 mm (with protection mantle) which means if you have to lift it to check the blades you are not a risk of cutting yourself. The WR110MI has a very simple and easy to understand control panel which anyone can understand how to program. 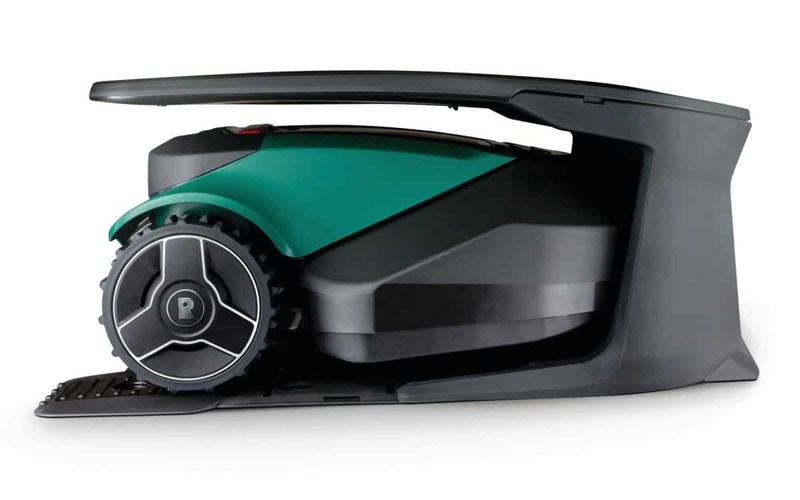 It’s also covered with waterproof casing to reduce any technical malfunctions while mowing in the rain, and of course it has a built in rain sensor to tell it when to return back to the charge station. 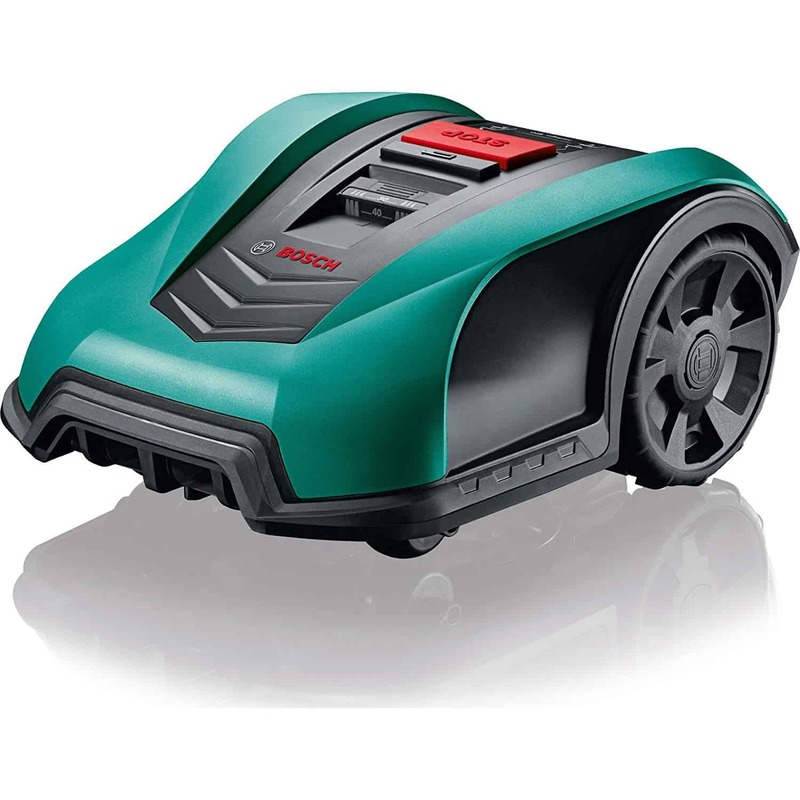 The WR110MI also allows you to adjust the length at which it cuts your grass using a dial (20-60 mm). But just make sure you do not put this setting all the way down from the word go. 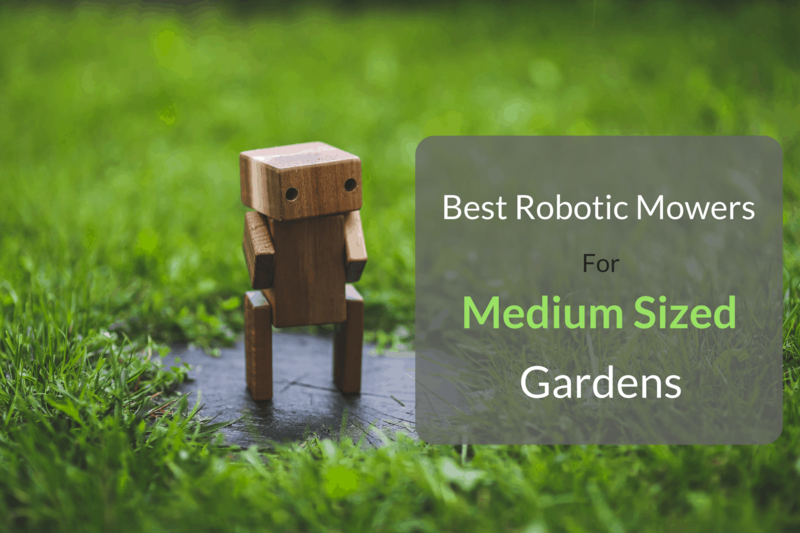 This only results in an uneven lawn as the smallest blades of grass are not given time to grow. Because the WR110MI cuts the grass into tiny pieces, the clippings can drop all the way down to the soil. As they decompose, they pass on nutrients to the soil to promote much healthier grass growth. 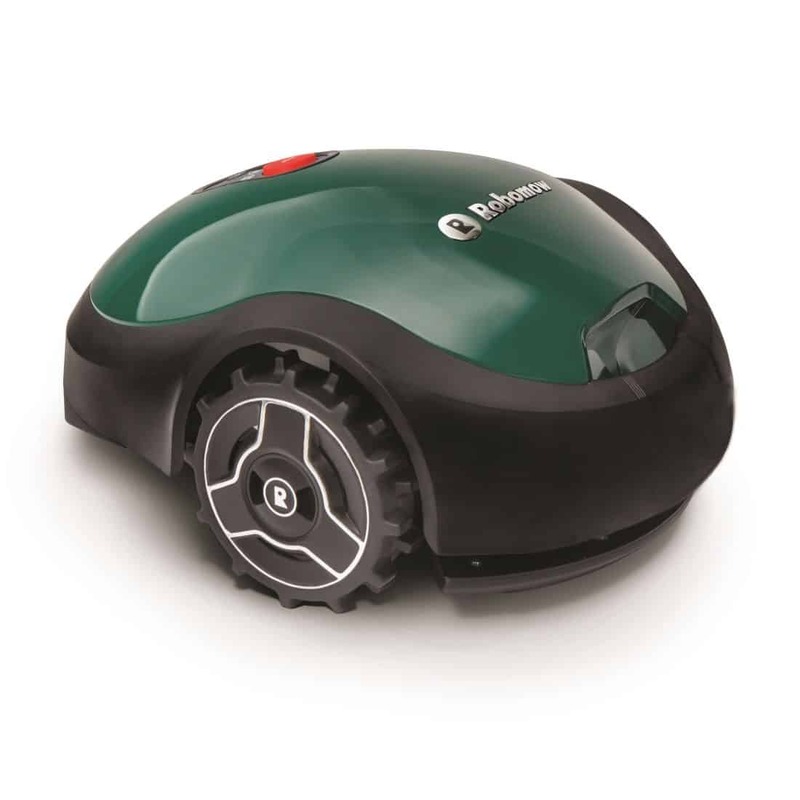 The WG794 can sense whenever the grass gets wet and so tops it from mowing. No matter if it’s already away mowing or just sitting in the docking station, the mower will not begin mowing until the grass is dry again. 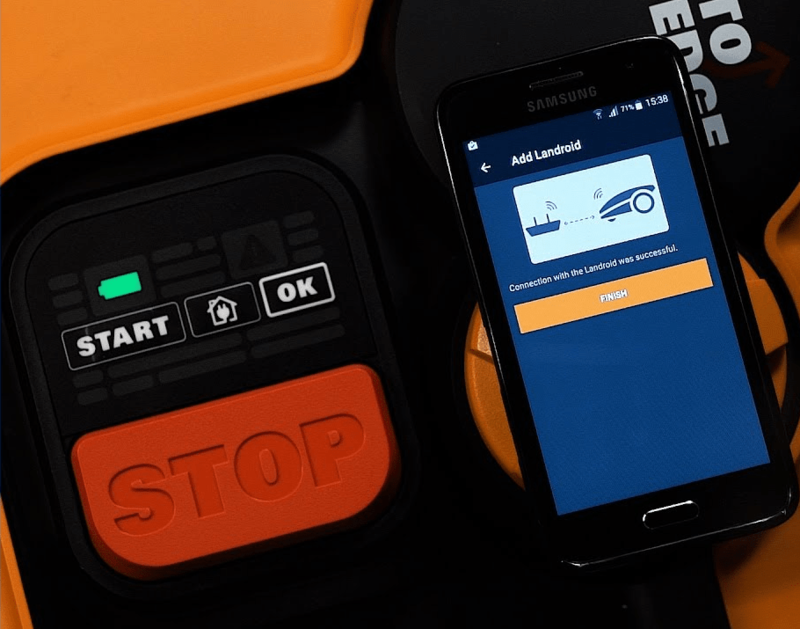 As you probably already know, you can connect your phone to the WR110MI Landroid. Making the experience as easy as possible. 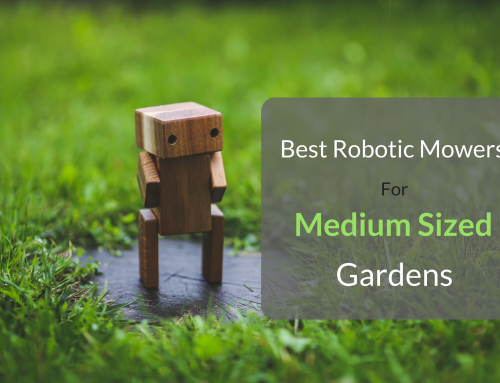 Once it has calculated the most suitable route for you garden you really can just put your feet up and watch it go. 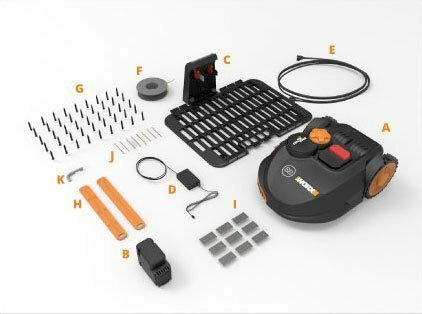 With the app you can change the mowing schedule, cutting height and security settings – it’ll also send you software updates as well. The only thing is I would wait until the WR110MI has mowed and is comfortable with your lawn before playing with the settings. I just think a hands on approach is better for the first few weeks – but this is up to you. 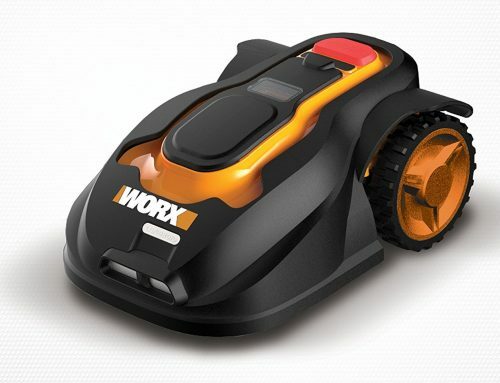 Worx have programmed a ‘quick stop blade’ function into the WR110MI. This means whenever the bot is either titled or lifted, the blades stop immediately. the amount and frequency of manual trimming along the boundary. As a result, this Landroid has been fitted with a protective cover to prevent objects touching the turning blades. No, the Landroid S does not have PIN protection. The Landroid does have an anti-theft system, you can lock your Landroid with the app under “Settings/Advanced”. In the locked state, the Landroid can be operated only with its home wi-fi connection. If it is operated for three days without its home network, all functions of the Landroid are automatically blocked. It remains out of service till it is returned within range of its home network. 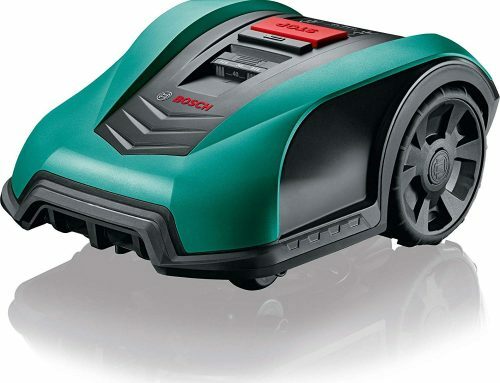 I believe that the Worx WR110MI Landroid is a fantastic product. 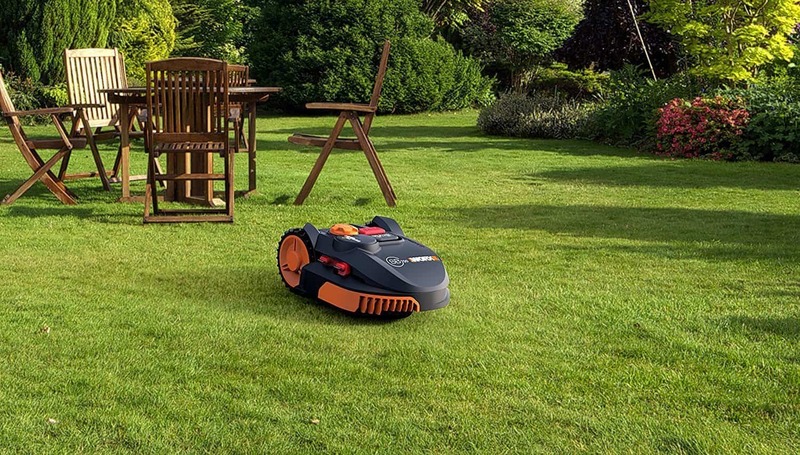 It looks great, it’s reliable, it has loads of features, it has great navigation, it’s safe to use, cuts closer to the edge, you can control it from anywhere and it’ll make short work of your lawn. For me there’s no looking past the Worx WR110MI Landroid. 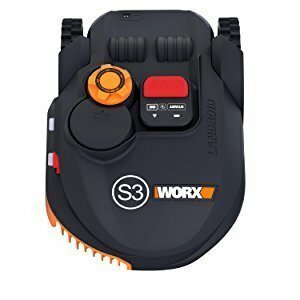 The Worx WR110MI Landroid can be purchased from the following suppliers in the UK and via Amazon.com in the US.